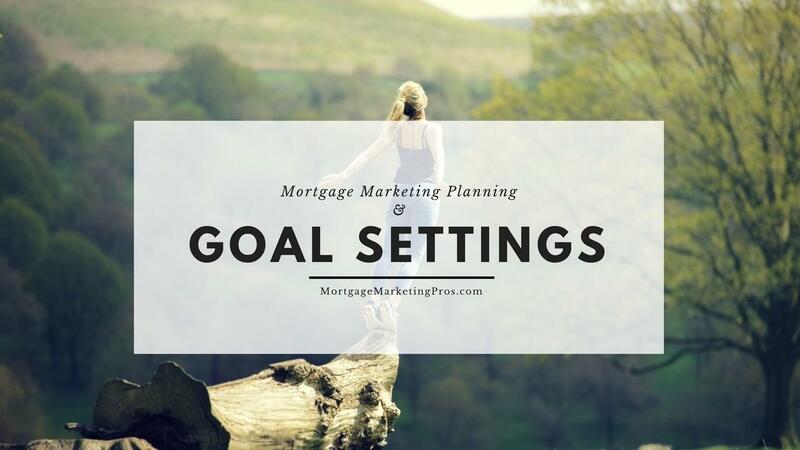 Many loan officers fail in achieving their mortgage marketing goals, even when they take the time to think about their goals and write it down. There are many reason why you may not be able to achieve your goals. Your goals may be too big to achieve, especially when personal issues sidetrack you, or maybe you’re just switching mortgage companies. Challenging yourself to grow on a daily basis requires setting goals that are meaningful to you . When setting up your mortgage goals you need to think of how defined, measurable, attainable, relevant, and time-specific they are. Rather than maintaining the bird’s eye view of what you want to accomplish, break it down into the smallest, most manageable steps you can.